Rather than make a half dozen different posts about everything I need to cover, I'm just going to cover them all quickly here. If you have any questions about any of them, let me know and I'll be happy to answer whatever you like. So let's go by the bullet points. * The October 11th Velocity is going to be one on cam since you're not going to have the full benefit of the usual time, given Pay Per Views take a little longer to get put together. I'd rather it be good than fast, after all. One on cam for every match. And with the Prospects involved, I'm going to make it one judge per match like it usually is in Future Shock. Each judge will get one to decide for the show. * Our holiday break is arriving in about 2 months. The final show for FFW in 2018 will be Global Wars on December 2, and Future Shock on December 4th. Then we'll have the rest of the month to enjoy the holidays and recharge, as we always do. We will be returning on January 10th for Velocity, with Future Shock following on the 15th. * Start thinking about your awards nominees, because I'll be opening the nomination polls later this month for FFW's year end awards. Future Shock will NOT be included, since their awards season is in May. I look to have the awards tallied and handed out via podcast somewhere in November. So start putting those thinking caps on now. I think that about covers it all for the time being. But like I said at the start, feel free to ask any questions about anything that I wasn't clear enough for you on here. 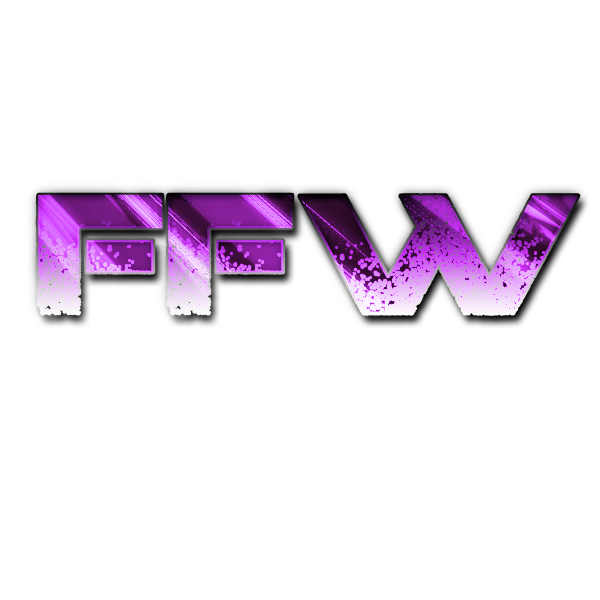 As always, I cannot thank you enough for your continued support of FFW. We have been picking up steam since 2010, and that is 100% entirely because of the people in it. There is no FFW or Future Shock without you all involved. Thank you humbly, it is a honor and a privilege to work with you.